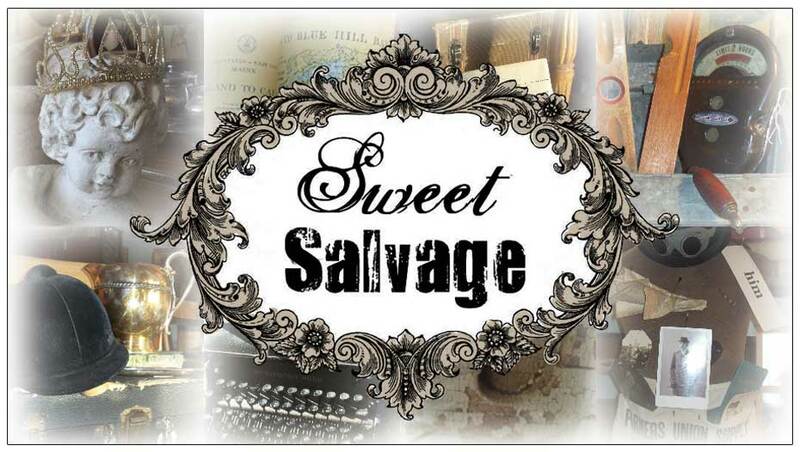 Check out some of my Sweet Salvage girls on TV! It's Show Time....the countdown has begun friends 24 hours to go. We are bursting with excitement. Sweet would like to quickly remind you, she opens this Thursday thru Sunday for the fabulous 4 day Mid Summer Night's Dream shopping event. 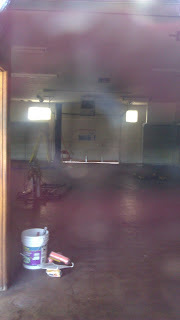 On Monday the curtain closes and we began preparations for our next month's show. We look forward to seeing you this weekend. You've been curious, you've been patient, you've been supportive, you've viewed all the vignette photos and now my friends, we are only one short week away. So today, we shout with childish excitement..."Open, Open, OPEN!". See you all August 18th.. The count down is on and only 8 days to go...hope you are excited as we are. Here's a few fun tips with pictures to help you enjoy your fabulous trip to Sweet Salvage's Grand Opening. An old chippy wagon, vintage Knotts Berry Farm strawberry crate filled with the summer's bounty, beautiful ironstone and an old book a perfect way to spend the afternoon with the ones we love. 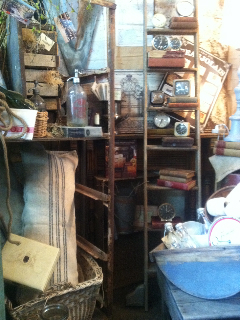 Sweet Salvage is full of vintage items for all your summer entertaining.